SharpMicrowave Oven R-25C1-S is available atEsquire Electronics Ltd.– the Authorized Distributor of all theSHARPhome appliances in Bangladesh. 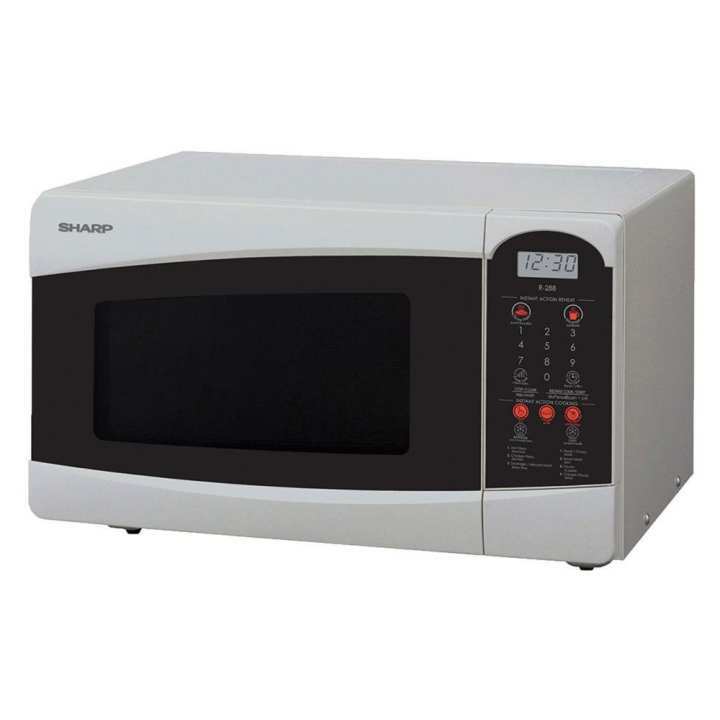 Get the originalSHARPmicrowave ovensat the most affordable price only atEsquire Electronicsand enjoy the Japan quality with the promise of best customer service in Bangladesh. Sharpis renowned for making world-class home appliances that cater to all your needs. ThisSharpmicrowave oven is another one ofSharp’swonderful appliances. Built to last for a long time, this powerful microwave oven will give you reliable service for many years to come!